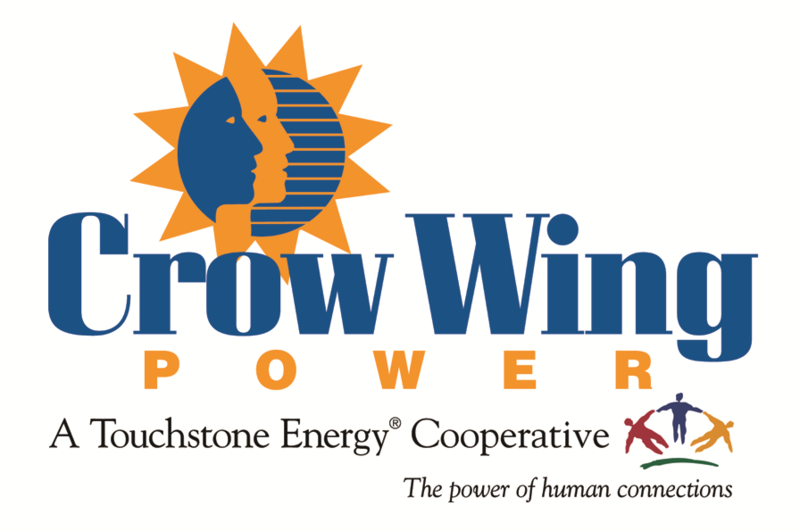 Each and every consumer receiving electric service from Crow Wing Power is a member. The difference between a customer and a member can be substantial. A member has a vote to elect a director from their district to represent their interests. A member has the financial benefit of sharing in the margins that are made, which are paid out as capital credits. 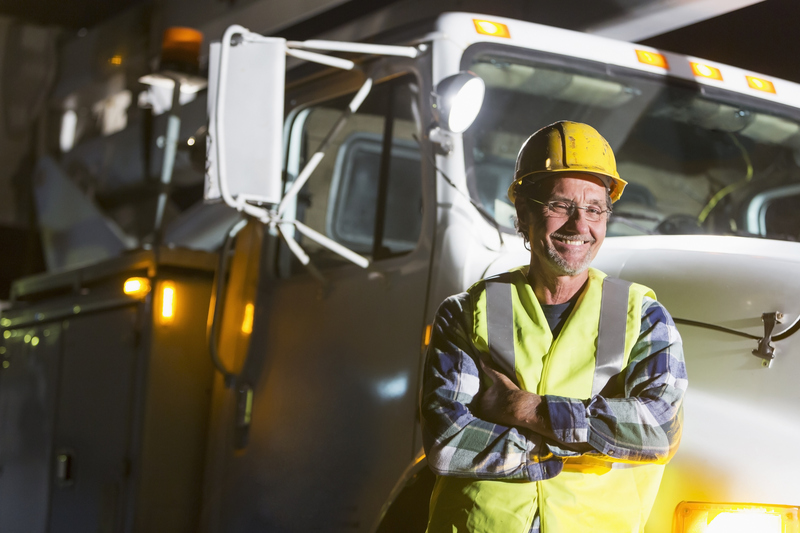 The employees of Crow Wing Power are dedicated and available to help you, our members when you need it. We live in this community, send our kids to local schools and have an interest in the same county and regional issues that you do. We volunteer time to civic groups, fire and rescue departments, and provide educational and safety training in area communities. Plus, many of us are members just like you. We live just down the road from you. Crow Wing Power members are our friends and neighbors, not just some account number that we send a bill to, so we go a step further, by providing our members with extra-special personal service.